Karl Dönitz was a German admiral and played an important role in World War II. This biography profiles his childhood, early life, family, naval career, capture, imprisonment, and other facts. 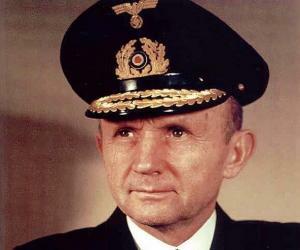 Karl Dönitz was a German admiral and played an important role in World War II. Starting his career in the Imperial German Navy, Dönitz went on to play an instrumental role in the naval history of the Second World War. He became a war prisoner in 1918 when submarine UB-68 under his command was sunk by the British forces. During the imprisonment, he devised a submarine warfare strategy, Rudeltaktik. Although submarine construction by Germany was banned according to ‘Treaty of Versailles’ Dönitz secretly supervised construction of U-boat fleet and became its commander in 1936. 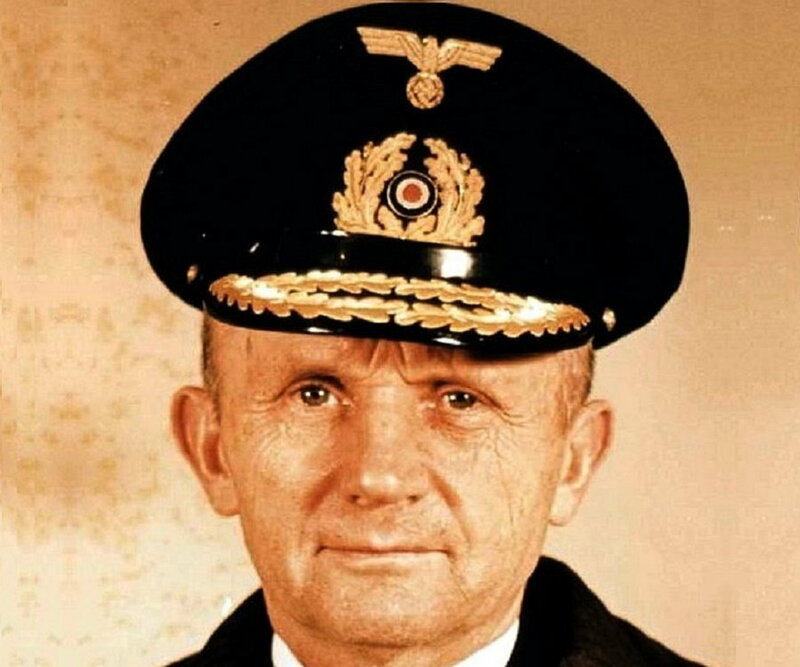 He became senior submarine officer in Kriegsmarine at the outset of the Second World War and was elevated as Grand Admiral or Großadmiral in January 1943. In April 1945, he was appointed by Hitler as head of the northern military and civil command and later as per Hitler’s last political testament, Dönitz became head of state of Germany. After Allied powers dissolved Flensburg Government headed by Dönitz, he was convicted at the Nuremberg trials and sentenced to 10 years imprisonment. Following his release, he lived in a village for the rest of his life. Karl Dönitz was born on September 16, 1891, in Grünau, Berlin, Kingdom of Prussia, German Empire, to Anna Beyer and Emil Dönitz. He had an elder brother. He was enlisted in the Kaiserliche Marine (Imperial Navy) and became a Seekadett (Officer Cadet) on April 1, 1910. He was commissioned as Acting Sub-Lieutenant or Leutnant zur See on September 27, 1913 and as First World War commenced, he served a Magdeburg-class cruiser called SMS Breslau in the Mediterranean Sea. He was promoted to Oberleutnant zur See (Sub-Lieutenant) on March 22, 1916, and then served temporarily as airfield commander at the Dardanelles before his request for transfer to the submarine forces was granted in October that year. After his stints as watch officer on U-39 and commander of UC-25, he was back to the Mediterranean serving as commander of UB-68 from September 5, 1918. The U-boat faced technical problems on October 4 that year and as it surfaced, it was sunk by the British forces amidst gunfire and Dönitz was taken into custody as war prisoner. Although the First World War concluded in 1918, he was released from the British prison of war camp near Sheffield in July 1919 and could return to Germany the following year. He was made Lieutenant of Vorläufige Reichsmarine, the new German navy, on January 10, 1921. The ensuing years saw him becoming Lieutenant-Commander on November 1, 1928; Commander on September 1, 1933; and Naval Captain on September 1, 1935. He was in command of first U-boat flotilla Weddigen, comprising German submarines U-7, U-8 and U-9. Kriegsmarine replaced Reichsmarine, the German navy during Weimar Republic, as the navy of Nazi Germany from 1935 to 1945. Dönitz pressed for converting the German fleet to U-boats in pursuit of executing a strategy of attacking only merchant ships. This strategy according to him would not only destroy oil tankers of the British fleet but would also put the Royal Navy out of their supplies required to run ships, thus affecting them the other way round. With ultrahigh frequency transmitters developed by Germany during interwar years, he revived the First World War strategy of mass attack tactics against convoys, called wolfpack, in contending the merchant convoys. Wilhelm Marschall's 1922 strategy of contending convoys applying surface or near surface night attacks were also adopted by him. He was elevated to the rank of Commodore and Commander of Submarines on January 28, 1939. On September 1, 1939, the most deadly conflict in the history of mankind, the Second World War began with Nazi Germany invading Poland following which war was declared by the United Kingdom and France against Germany. Although Germans expected the war to begin in 1945 during which time their ‘Z Plan’ was scheduled to complete, the sudden outbreak of war caught Kriegsmarine unprepared. He was capacitated as Rear Admiral and as Commander of the Submarines on October 1, 1939 and on September 1, 1940 he became Vice Admiral. He played an instrumental role during the war with his submarine tactics causing huge damage to Allied forces in the Battle of the Atlantic. The U-boat fleets under his leadership emerged as the most effective weapons for Germans that witnessed sinking of over 15 million tons of Allied shipping. He directed 212 operative U-boats by 1943 and with his successful tactics he gradually won the confidence of Hitler. He replaced Admiral Erich Raeder as Commander-in-Chief of the German navy and as Grand Admiral or Großadmiral on January 30, 1943. 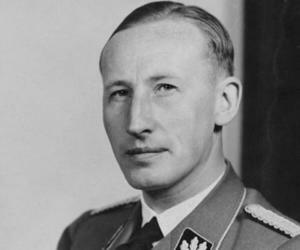 According to evidences, he was in constant consultation with Hitler during the war. He succeeded in his attacking strategy until the microwave radar was invented that aided the Allies in finding the U-boat wolf packs and wreck havoc on them. According to the last will and testament of Hitler dated April 29, 1945, Dönitz succeeded him as Head of State or Staatsoberhaupt, on April 30, 1945 with the titles of President or Reichspräsident and Supreme Commander of the Armed Forces. Before the British troops could approach, the new German government dashed away to Flensburg-Mürwik on May 2, 1945 while Dönitz declared the death of Hitler and continuation of war in the east "to save Germany from destruction by the advancing Bolshevik enemy" through a nationwide radio address. Headquartered in the port of Flensburg, the short-lived government formed during the Battle of Berlin, and referred as Flensburg Government, was headed by Dönitz with Leading Minister being Lutz Graf Schwerin von Krosigk. On May 8, 1945, the German armed forces capitulated thereby leading the Flensburg Government to lose all military, territorial and civil jurisdictions. Dönitz was arrested by the RAF Regiment task force and the Flensburg Government was dissolved on May 23. As the war ended, Dönitz, who was held as war prisoner by Allied forces, was charged with major war crimes and tried at the Nuremberg trials. 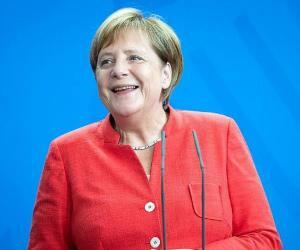 He was convicted on October 1, 1946 with "planning aggressive war" and sentenced to ten years of imprisonment at the Spandau prison in Berlin. 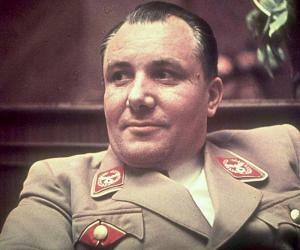 After his release on October 1, 1956, Dönitz moved to Aumühle, a small village in the northernmost state of Germany, Schleswig-Holstein. He lived there in seclusion for the rest of his life. He came up with two memoirs. The first one titled ‘Zehn Jahre, Zwanzig Tage’ (Memoirs: Ten Years and Twenty Days) published in 1958, narrates his experience as commander of U-boat for ten years and tenure as President of Germany for twenty days. 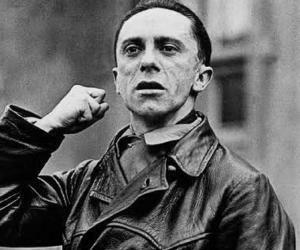 In the book he also mentioned that he was not a politician and was merely following instructions, so he was not ethically responsible for atrocities of the Nazi regime. His second memoir ‘Mein wechselvolles Leben’ (My Ever-Changing Life), published in 1968 and later re-published as ‘Mein soldatisches Leben’ (My Martial Life) in 1998, narrates his life experiences before 1934. He married Ingeborg Weber, a nurse, on May 27, 1916. 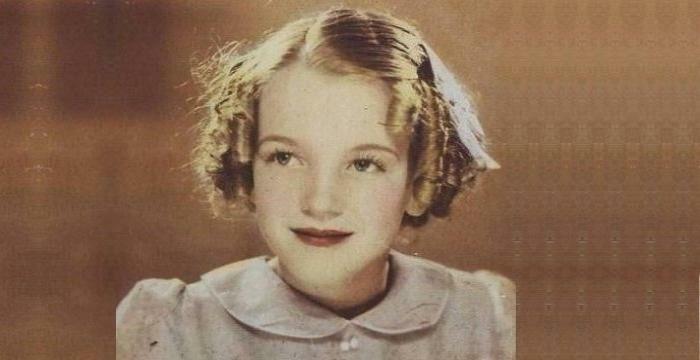 They were blessed with a daughter, Ursula, born in 1917 and two sons, Klaus, born in 1920, and Peter, born in 1922. He lost both his sons in the Second World War. Peter was killed on May 19, 1943 and Klaus on May 13, 1944. Dönitz succumbed to a heart attack on December 24, 1980 and was buried in Waldfriedhof Cemetery in Aumühle sans military honours following his funeral on January 6, 1981.